2019 is a special year for us, as we celebrate 40 years of caring for generations and beyond. 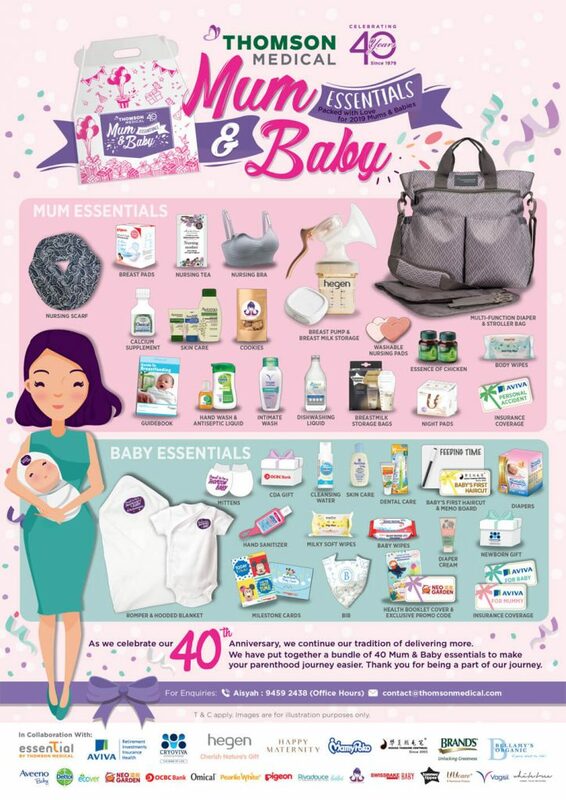 For all mummies delivering in 2019, we have specially put together a bundle of 40 ‘Mum & Baby Essentials’ items, and a stylish and versatile multi-function diaper & stroller bag as part of the 40th Anniversary celebration. Our ‘Mum & Baby Essentials’ bundle is thoughtfully packed with all the useful items to make your parenthood journey easier. Thank you for being a part of our journey. Share your pregnancy and parenthood journey with us!